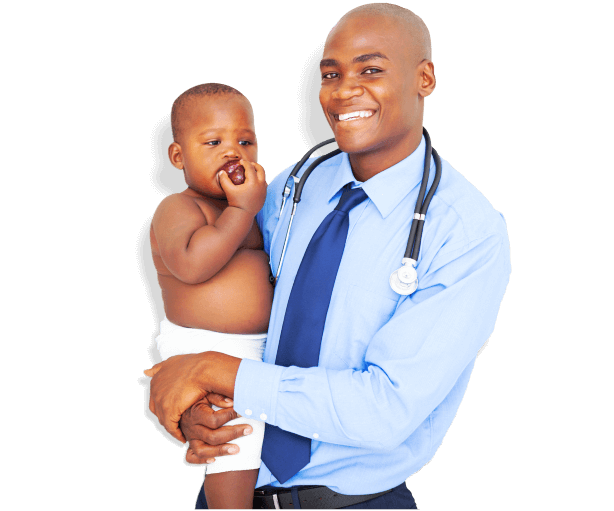 We have trained professionals who can attend to the needs of medically-fragile children. 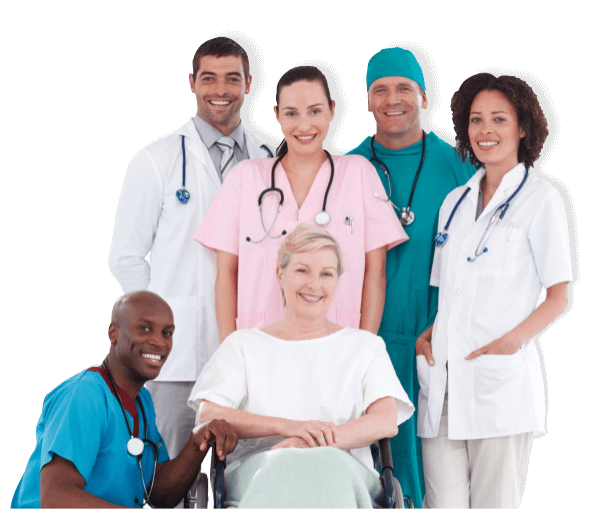 Welcome to 24 Seven Home Health, Inc.
24 Seven Home Health, Inc. is a cohesive group of healthcare professionals from various disciplines of patient care, health management, and medical social services. 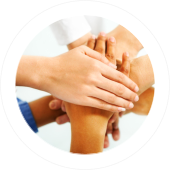 We work hand-in-hand to provide home health services in the San Gabriel Valley, Los Angeles, Riverside, San Bernardino, and Orange Counties in order to achieve optimum results for our patients while supporting their family members in the process. 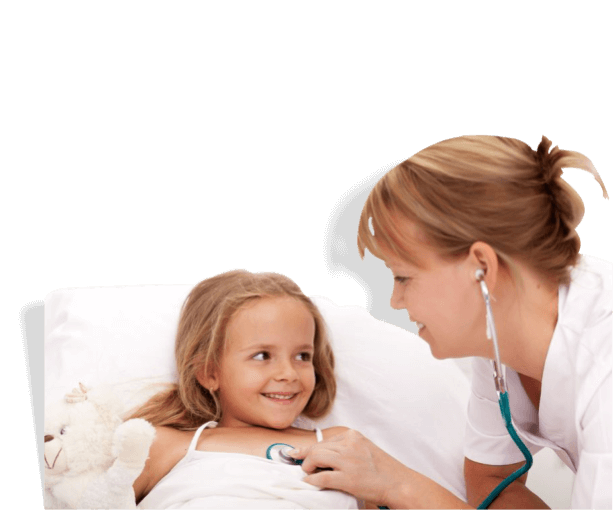 Our patients come from all age groups: adults, seniors, and children with health issues or physical disabilities. 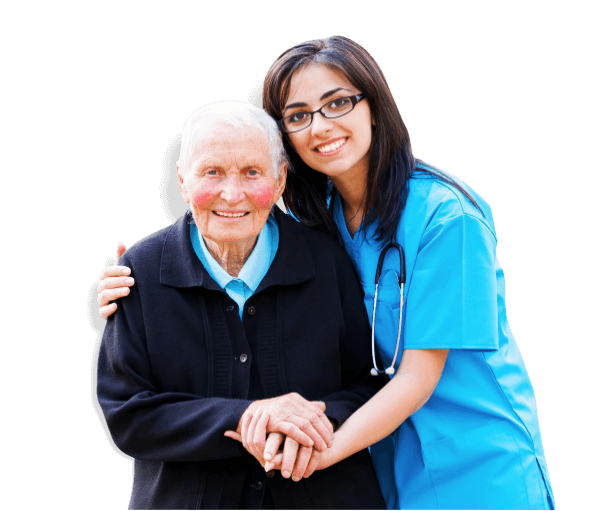 We tailor our care services to their unique needs and such services will be provided in the home environment where they can be close to family. 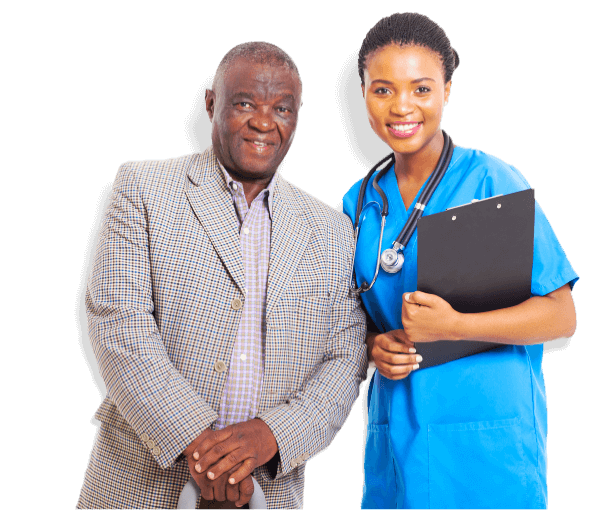 When you become our client, you will have your very own care plan. 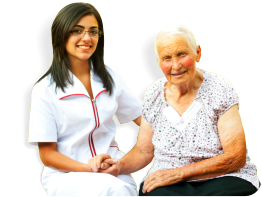 It will consist of Home Health Care Services such as Symptom Management, Pediatric Care, Geriatric Care, Nursing Care, and other related services. We hope to hear from you soon. 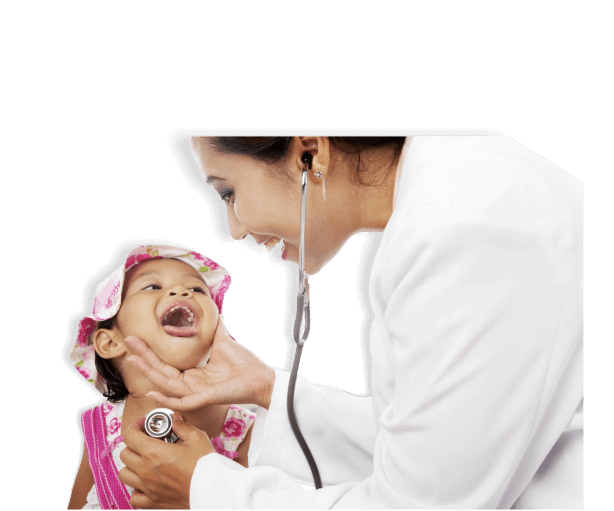 Get started with health care services today! Call us at 877-898-5670. If you live in the Los Angeles, San Bernardino, Riverside, or Orange Counties or in the outlying areas, we can help. 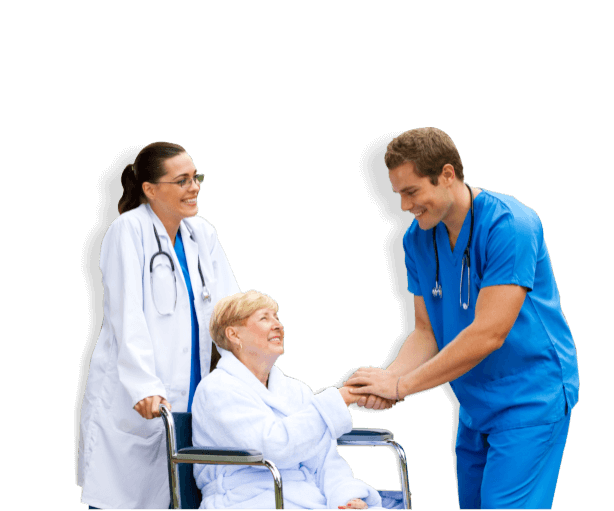 Thank you for choosing 24 Seven Home Health, Inc.